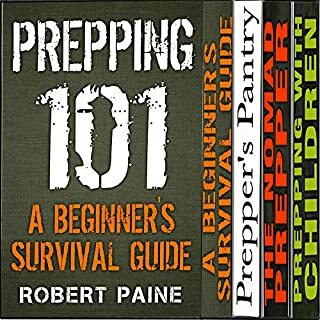 There are many good prepper "list" books out there. 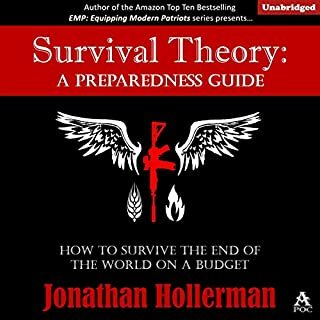 There are also some very good prepper fiction books that teach what items you should stockpile through fictional examples. This book is not one of either of those types of books. 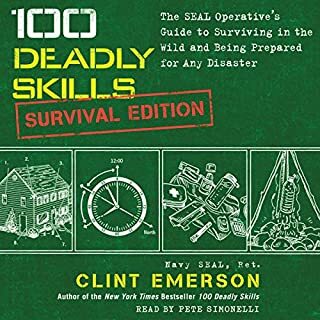 This book assumes you will not be able to stockpile everything you need in a worst-case scenario, and it suggests certain items to stockpile so you can barter them for other items when the need arises. 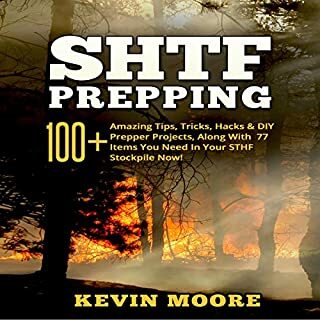 Save your prepping money and skip this book! 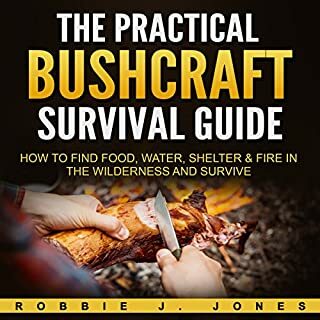 Are you wondering how to perform first aid techniques and administer survival medicine during any situation? 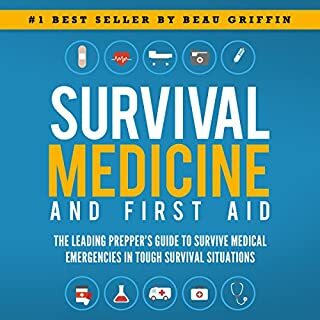 One of the most overlooked, yet vitally important, aspects of any survival situation is medical treatment. Following a catastrophic event, emergency medical responders will be overburdened (to say the least) and unable to respond to many calls for assistance, as these departments struggle to categorize emergencies based on severity and a host of other factors that likely depend on the situation. Even in less extreme cases, think about the last time you called 911 or had to go to the ER following an injury. How long did it take to receive treatment? Were you satisfied with the results of the medical care you paid for? And if you live in a rural area, an emergency medical response could take hours - in the best of circumstances. Sprinkle in some bad weather or a regional catastrophe and the reality is that you may not receive the assistance you need in time. It's for this reason that understanding at least the basics of both emergency first aid and survival medicine are essential to any survival plan. 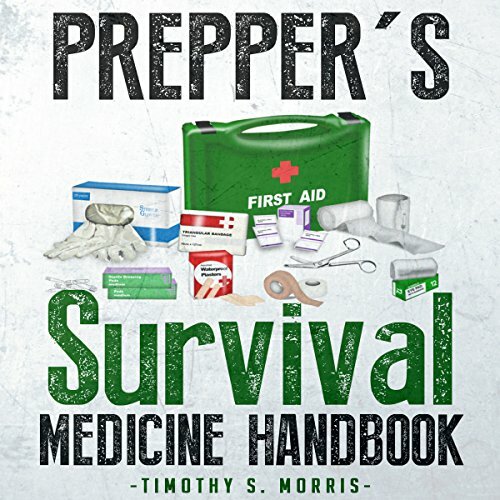 Discover how to provide first aid, perform CPR, and lots of other life-saving techniques. It's good for basics but it's repetitive and boring. there is no way to avoid disappointments. the only thing I got out of it was about herbs and don't move a car crash victim. on top of that, it was short. I listened to the entire thing in one sitting. refund please. Brilliant book maybe a few more derails needed on the herbal garden but overall good and informative.